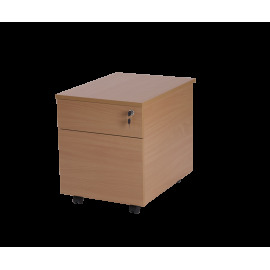 Pedestals There are 17 products. 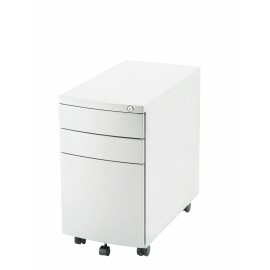 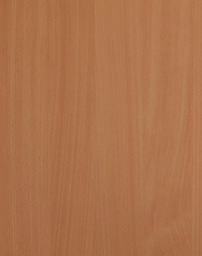 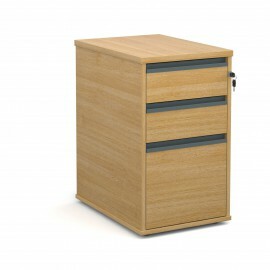 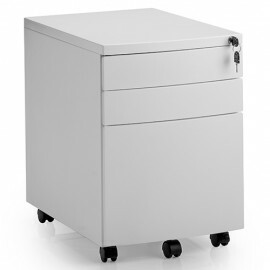 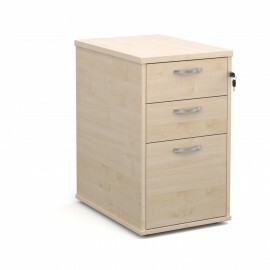 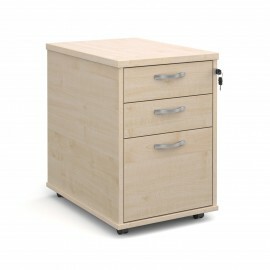 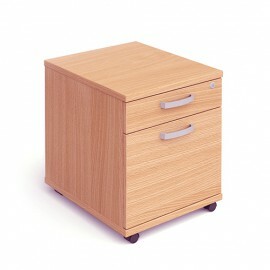 Keep your office equipment or documents together and secure in our range of pedestals. 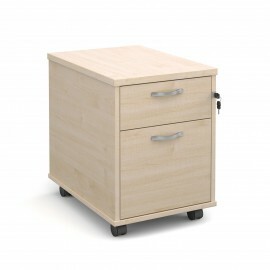 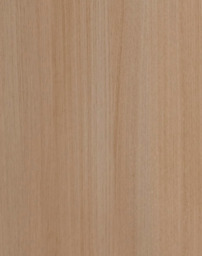 Browse through our mobile pedestals, which are a smaller height, but on wheels. 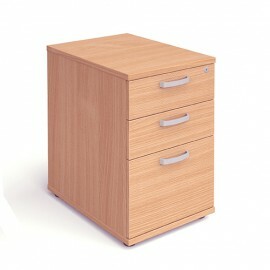 They also come readily available from a choice of four colours.